Are There Any Generic Dermal Fillers? Fillers are amazing for treating deep wrinkles, but they can also seem pricey. Because many common brand-name drugs are available in generic form (the generic form of Tylenol is acetaminophen, for example), patients often wonder if the same principle applies to dermal fillers. That is, can you save money with generic Juvederm, Restylane or Sculptra? The answer is that, while some dermatologists claim to offer generic fillers, you’re better off sticking with the real deal. Generic fillers may cost less in the short term, but will wind up much costlier in the long term if anything goes wrong. And with customized payment plans available, there’s simply no reason to settle. There’s a good reason for that: for one thing, the generic version simply may not work as well. It may not fill in wrinkles as fully as expected, and even if it does, results may not last as long. In these cases, you’ll soon be back at your aesthetician’s office for another round of treatments — so you’ll end up spending more money than if you’d just stuck to the reputable brand in the first place. Even more worrisome, cheaper versions of brand-name injectables are often counterfeit and may not be safe. Branded dermal fillers come with an excellent safety record; non-branded fillers have not been well tested, so it’s unclear what may happen. Risks could include non-uniform results or more serious medical concerns. 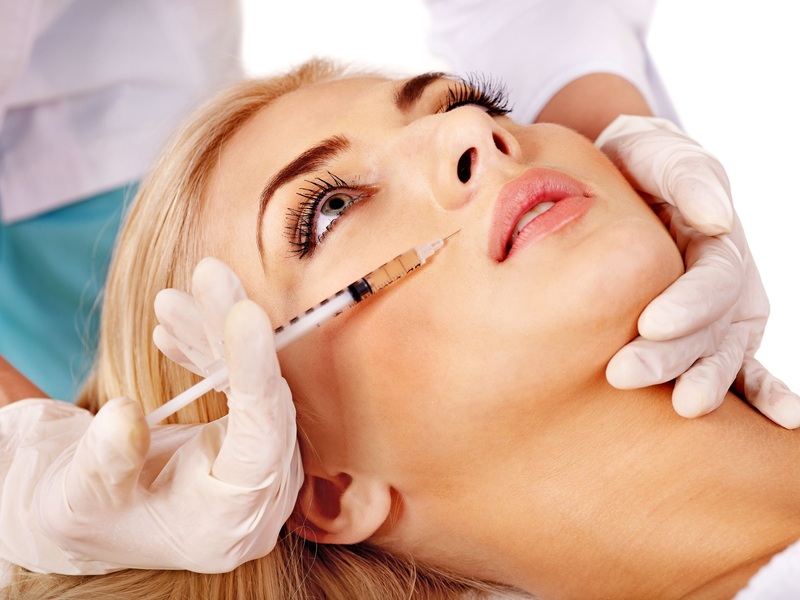 These guidelines not only apply to no-name versions of branded dermal fillers, but also to products imported from Europe or other overseas nations. These goods may be held to different standards or approved for different uses than those sold in your home continent, or they may even be fakes. And whatever you do, do not buy dermal fillers over the Internet and attempt to use them at home. You could seriously jeopardize both your appearance and your health. 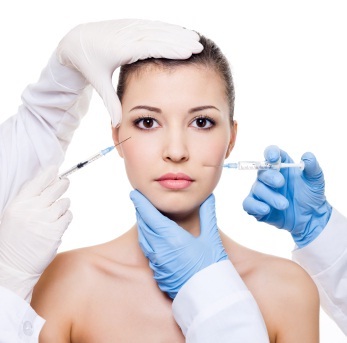 It may cost less than you think to get quality, brand-name injectables. Fillers may last for up to a year or longer, making the monthly cost relatively low. Different fillers also come with different price tags, so your dermatologist can go over the most affordable options for you. If the price is still a barrier, you may be a good candidate for other rejuvenating options. 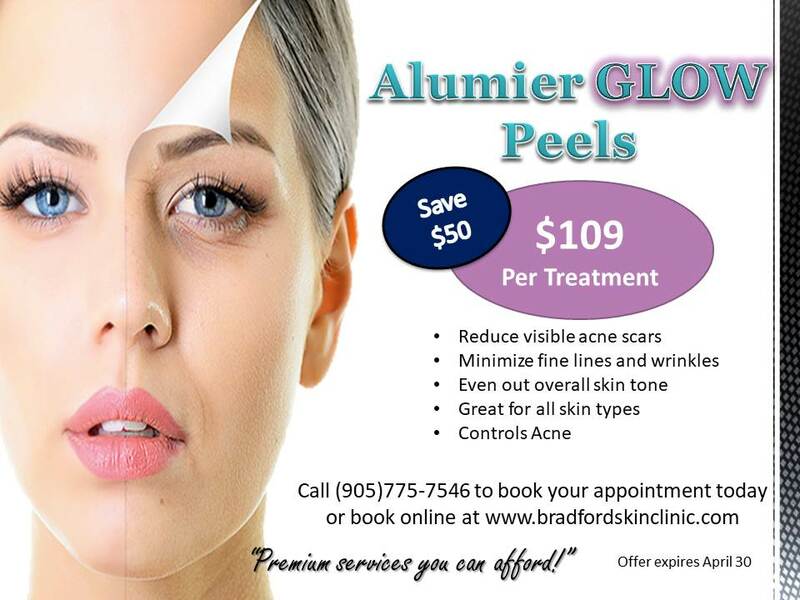 Facial peels, for example, minimize fine lines and shallow wrinkles for a more youthful appearance. Peels are less expensive than dermal fillers, but are also not as effective for deep wrinkles and folds. At Bradford Skin Clinic, we offer top-quality, brand name dermal fillers, as well as peels and many other procedures. We regularly offer specials and discounts to help you save and even provide patient financing to help you afford any procedure you desire. With a low monthly payment, dermal fillers can easily be within your financial reach. Come to our office, and together we’ll figure out the best treatment to fit your budget. 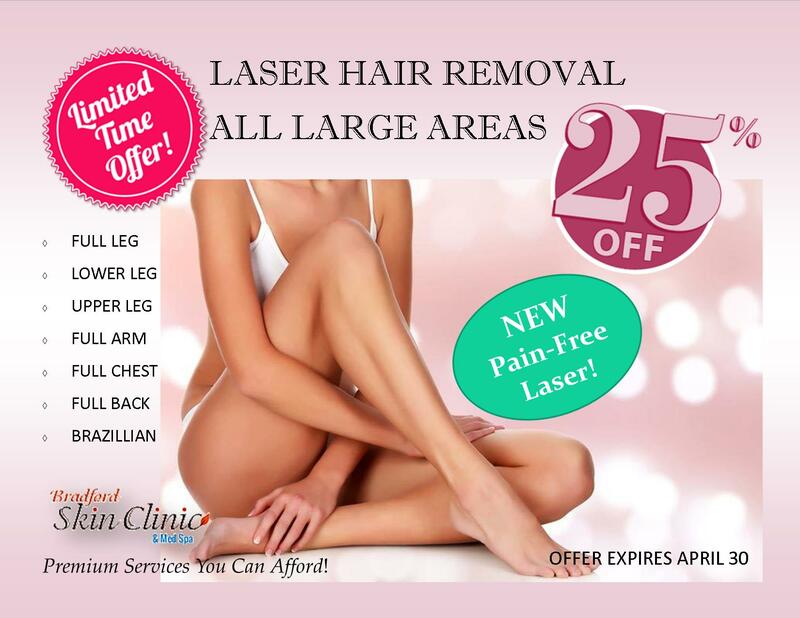 We want to make you look your best with a plan you can afford. 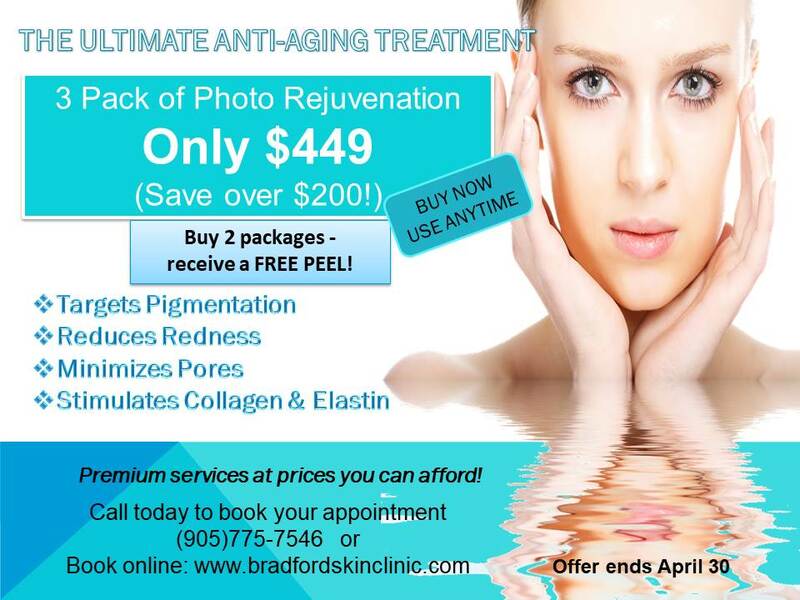 To schedule an appointment, contact Mia at 905-775-SKIN (7546), or book an appointment online at BradfordSkinClinic.com.